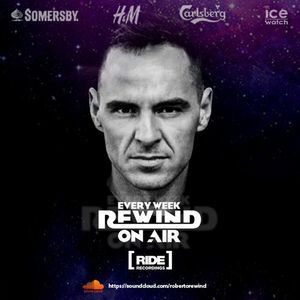 Roberto - Rewind On Air 013. Cole Plante with Myon & Shane 54 feat Ruby O&apos;Dell, Tritonal feat. Phoebe Ryan, Juventa, Wrechiski, Myon & Shane 54 with Late Night Alumni and more.